One of the most important things in life is our family. They see you for who you really are. This is why we want to be there to capture those tender, beautiful moments when you are just being you, with those you love. Chat with us. Tell us about yourselves, what you love to do, who you love to do it with. Tell us your hobbies, your favorite places, and your dreams. 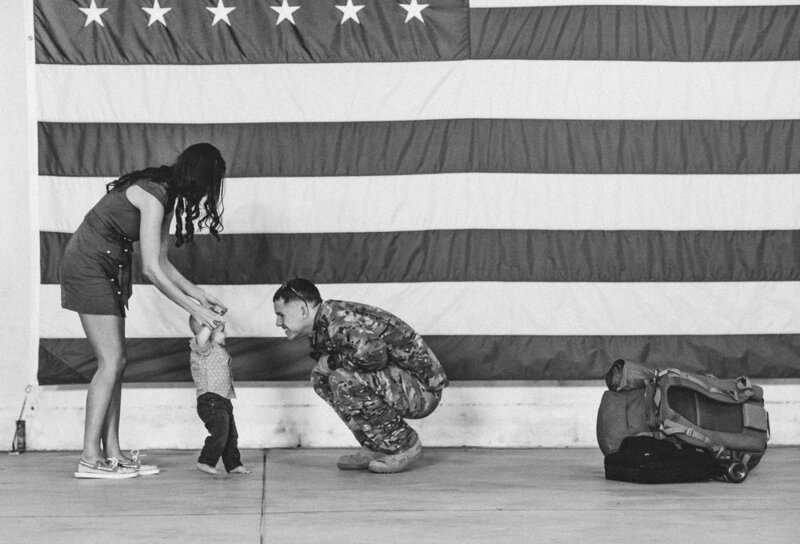 Whether you are expecting parents, a senior about to graduate, military spouses awaiting a homecoming, or just looking to do photos hanging out together, we want to be there to help you remember these moments.